Although my kids are older, they still love to draw, color, and make huge messes with their creations! So when I found Crayon Rocks I figured we would give them a shot. Are these not the cutest little crayons ever? 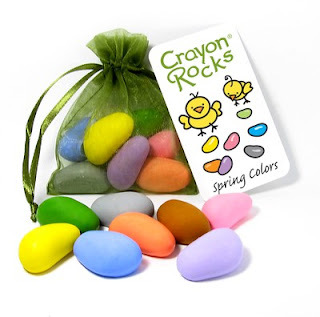 These Crayon rocks are made from pure natural waxes made from American soy beans. The shape and size of them are also perfect for younger children to prepare their fingers and hands for pen and pencil use. What a neat little tool to help develop fine motor skills. 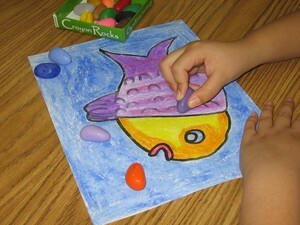 Crayon Rocks was developed by a special needs teacher after 23 years of experience. Barbara’s teaching history made her realize just how important it was for children to develop a tripod grip and that is how the shape of Crayon Rocks were developed. A tripod grip is using a your first and second finger and thumb, which is essentially how you hold a pencil so you can also understand how your childs hand writing skills will depend on this technique later on in life. My personal thought, why didn’t someone think of this when I was a kid, my handwriting stinks! These non-toxic soy wax crayon rocks are made right here in the United States, Kentucky to be more exact. Please check out their website for more information and how you can get your own Crayon Rocks. I plan on getting a few more sets for Easter, wouldn’t these be the cutest basket stuffer? Emmy would love these and would be just perfect for her. 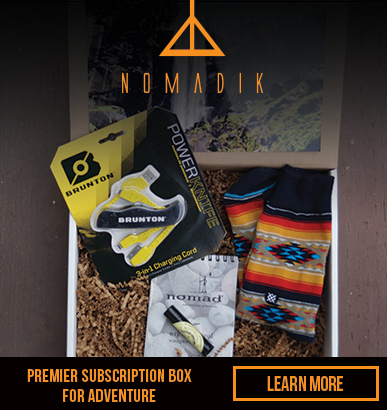 These would be so great for my son. He tends to break regular crayons. These look awesome and would be great for the Easter Baskets! Very nice! How rude! Kids have more cool stuff now than we did! Crayone rocks are so awesome! I love how they help with motor skills!